This site is dedicated to safe and enjoyable DIVING INSTRUCTION and UNDERWATER EXPLORATION in the Pacific Northwest! 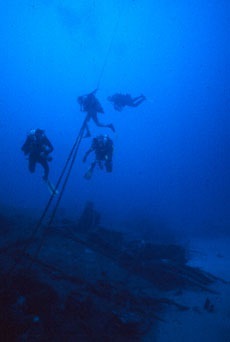 Want to learn how to dive? 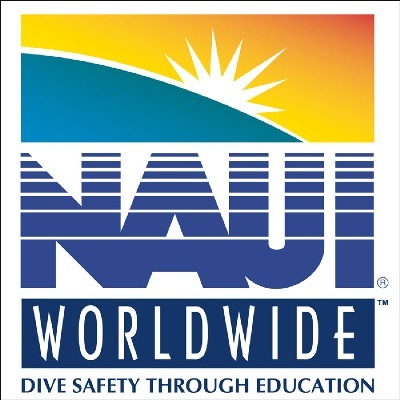 Whether your interest is in putting seafood on your table, exploring sunken wrecks, underwater photography, archaeology, or simply getting away from the hectic pace of everyday life -- becoming a certified NAUI Diver is your ticket! Want some of the best diving instruction to be had anywhere? Again...you've come to the right place! Neil Armstrong once said "If you can breathe, you can scuba dive!" 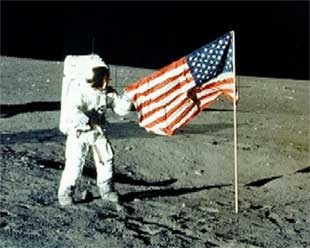 And he should know -- he was a certified NAUI diver before he walked on the moon!